I was travelling this past weekend and didn’t get a chance to post something for Father’s Day. So, a belated Happy Day to all the dads out there! You rock. 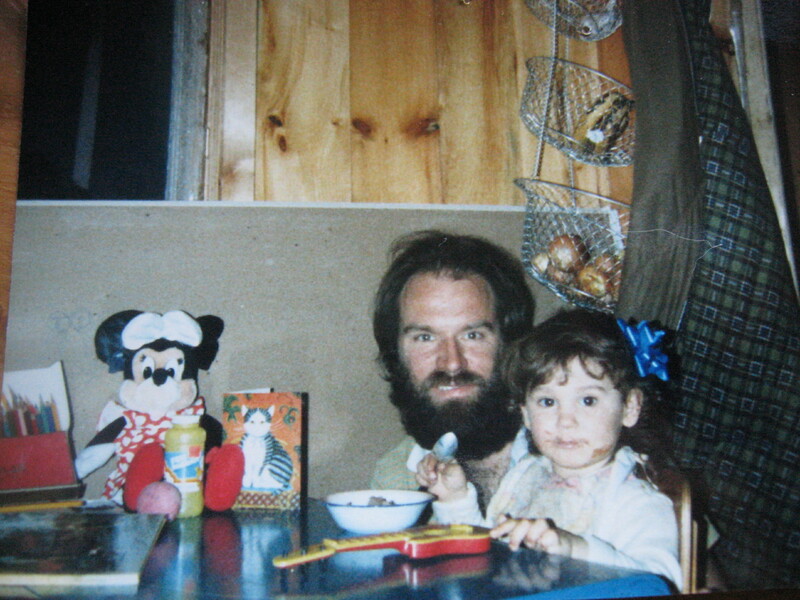 This is a pic of me and my Dad on my second birthday way back in 1986. I was loving the chocolate pudding, can you tell?